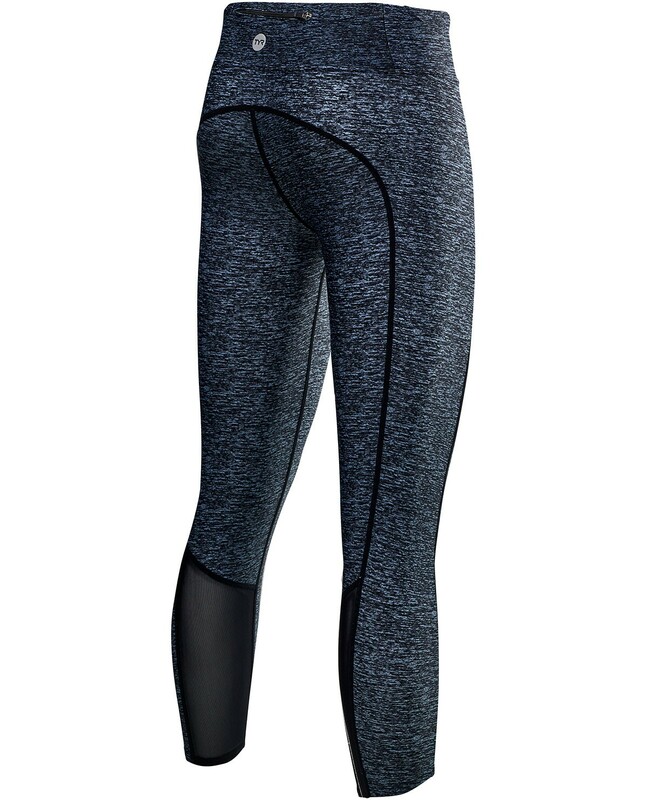 Designed for a dynamic lifestyle, the TYR Women’s ¾ Kalani Tight- Mantra caters to adventurists both in and out of the water. 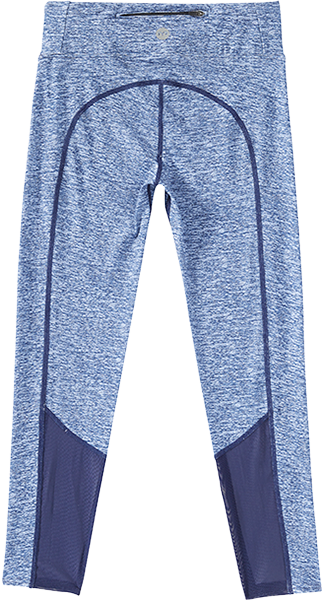 From the paddleboard to the yoga mat, the TKTMA7A is inspired by women who aren’t afraid to sweat it out. 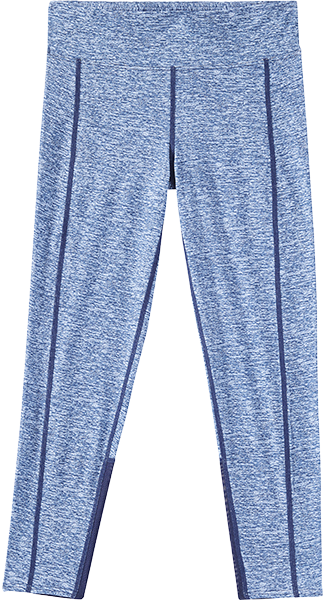 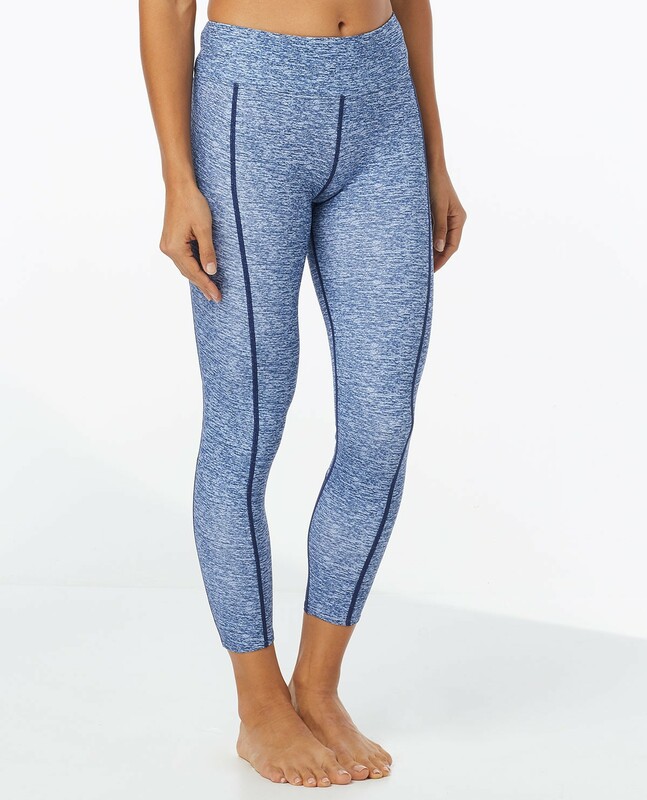 Featuring a 23” inseam, 5” zipper for small storage at the back waistband and UPF 50+ protection, the Kalani tight is an ideal choice for girls on the go. 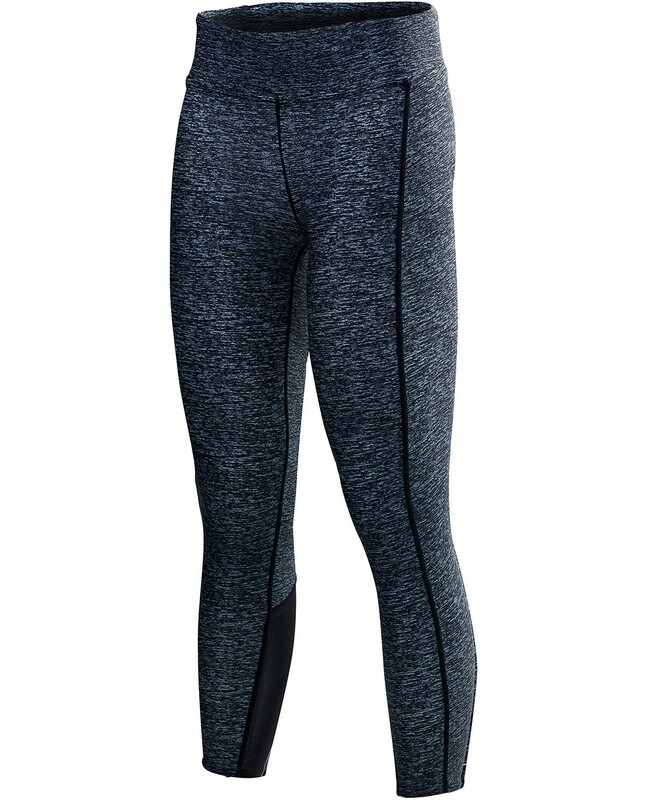 Breathable fabric and 360 degree range of motion guarantee a sleek fit and unrestricted movement.